Care comes first at our UMN Health and UMPhysicians hospitals and clinics. Our care teams specialize in preventative medicine, expert diagnosis, and innovative treatment. At the University of Minnesota, we're conducting research on complex conditions such as cancer, diabetes, and HIV. By participating in a clinical trial, you can help us uncover breakthroughs that will improve life for future generations. Our specialists are eager to offer consultation on challenging cases and partner with referring clinicians to provide exceptional care. 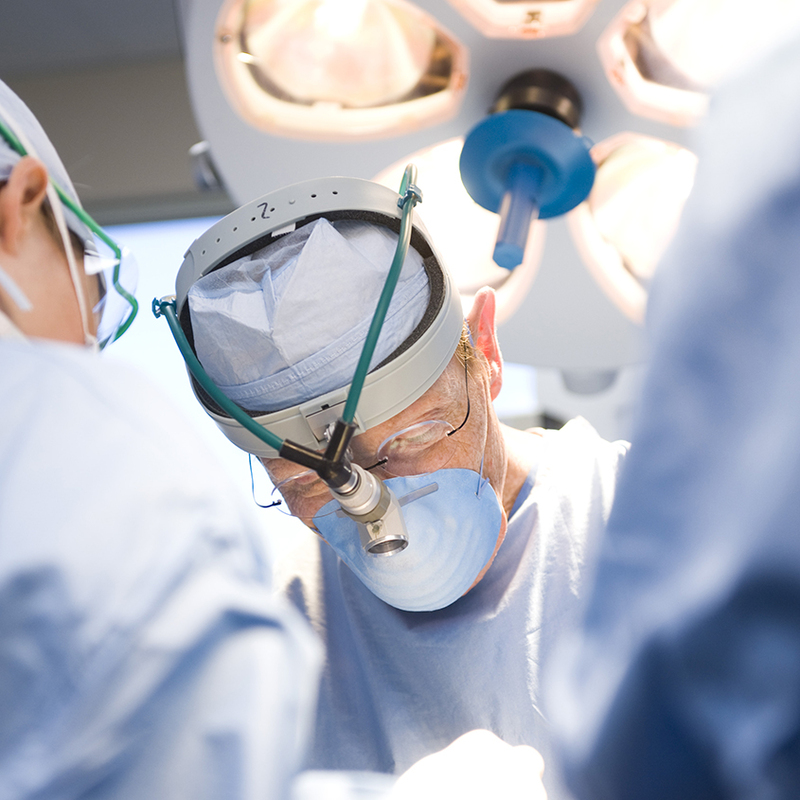 Through our MD and medical training programs, as well as continuing professional development opportunities, we are committed to developing great doctors and physician leaders. Our students and residents learn in the finest hands-on “classrooms” in the nation. Our Medical School faculty physicians care for patients and oversee the training of residents and medical students in our primary teaching hospitals. We also supply residents and clinical experts to hospitals and clinics throughout the state of Minnesota. University of Minnesota Physicians is the multi-specialty group practice of the University of Minnesota Medical School faculty. 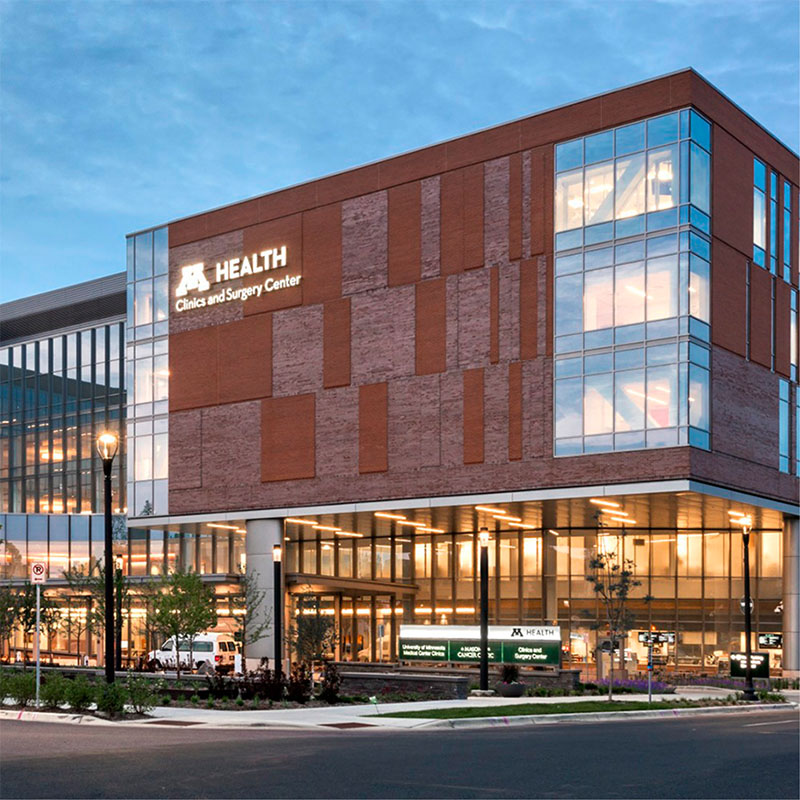 A significant clinical partnership has resulted in University of Minnesota Health—a collaboration between University of Minnesota Physicians, Fairview Health Services, and University of Minnesota Medical Center. Our physicians provide family medicine and primary care as well as specialty care in health systems throughout the Twin Cities and the region. You'll find us in communities from Northfield to Duluth, from Willmar to Wadena, from St. Paul to St. Cloud. Through our partnerships with hospitals and clinics throughout the region, we provide comprehensive care for conditions that are common or complex. 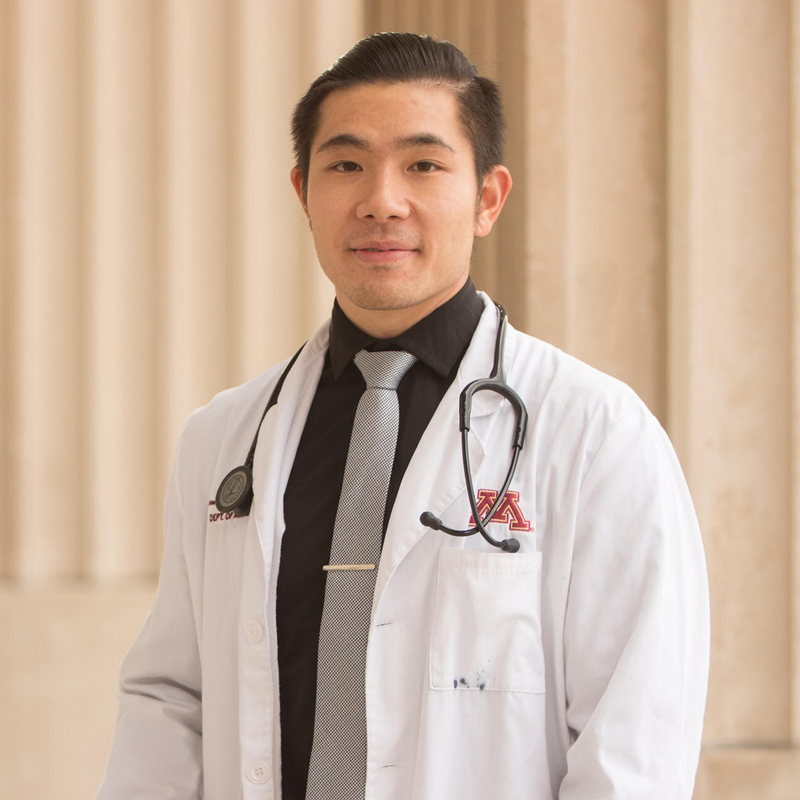 The intense collaboration between the University of Minnesota and our clinical partners ensures that our research and teaching techniques stay focused on patient care, directly working to improve outcomes and quality of life. Our researchers and staff are known for their work in the fields of diabetes, infectious diseases, brain sciences, cancer, stem cell biology, bone marrow transplants, cardiovascular disorders, and other research strengths. Our faculty physicians are driven to deliver patient satisfaction, clinical innovation, basic and translational research, and scholarship through academic medicine. Their innovative treatments and discoveries have made a worldwide impact and benefited the lives of people here in Minnesota—and beyond—for more than 125 years.